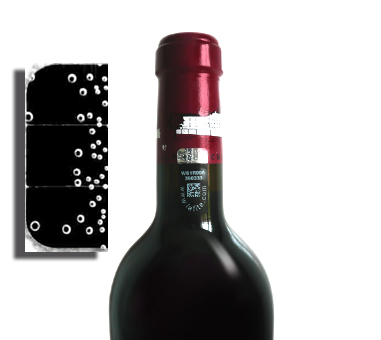 In order to ensure high quality support for consumers and to strengthen the authentication system for its wines, Château Lafite Rothschild introduced Prooftag’s “Bubble Seal” security system in February 2012. The bubble code appears in the form of a seal with a view to guaranteeing full traceability throughout the distribution chain to the final consumer. 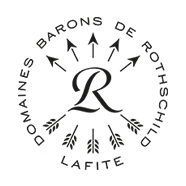 This seal will be present on all bottles of Château Lafite Rothschild from the 2009 vintage, and all bottles of Carruades de Lafite from the 2010 vintage. This initiative will also apply to bottles of earlier vintages released from the Château after February 2012. – A unique “bubble code” that cannot be reproduced. The authentication procedure is carried out directly on line. Click here to access the page. Once the alphanumeric code has been entered, the corresponding bubble code is displayed. An identical bubble code to the one on the screen, combined with an undamaged seal that is attached to the bottle, is the guarantee of the bottle’s authenticity.